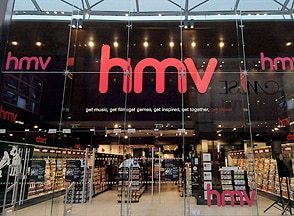 HMV have today unveiled that they are to hold exclusive pre-launch Nintendo 3DS preview events to be held in both Glasgow and Bristol on February 12th and 13th. Whilst stricly invite only, this is set to be one of the early opportunities for those looking to try Nintendo’s latest handheld’s before it is launched on March 25th across Europe. There is bad news however, as you must be over 18 years old to attend with places being offered on a first come, first served basis. You’ll also only be able to apply for one event, with registration closing at 10am on the Wednesday before the event.